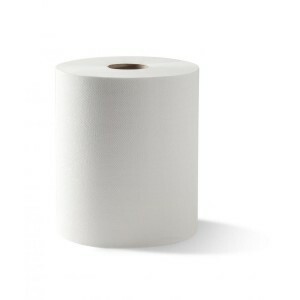 The Caprice 90 metre roll towel is great value and quality. 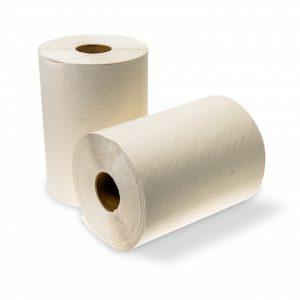 It’s made from super absorbent materials and is suitable for a variety of uses, whether you need it at your office, hospitality venue or commercial facility. 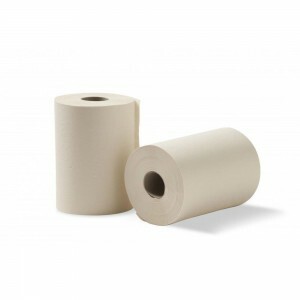 This paper towel can be used with our DRT dispensers for maximum convenience.